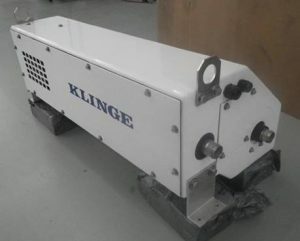 Klinge Corporation offers a variety of Tank Container Heating Units. 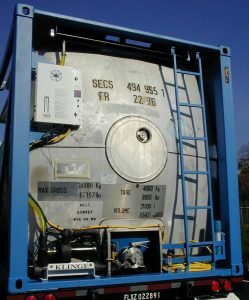 Our container heating units are used for temperature maintenance of bulk liquid products primarily in the chemical market (especially in the plastics and microchip manufacturing segments). They are also used for products such as chocolate where keeping the product in liquid form is essential for efficient offloading when at a customer site. The heater provides electrical heating by pumping a heat transfer fluid around existing steam coils or wrap around channels on the tank and can maintain temperatures in excess of 100°C. Several models are available as noted below and solutions can be tailored based on customer requirements.